The 2008 Education for All (EFA) Global Monitoring Report was launched at the United Nations Headquarters in New York on 29 November. 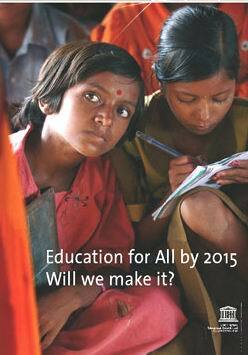 This year the report focuses on the mid-term assessment of where the world stands in meeting the EFA goals. The report is available in English, Russian version will be available in early 2008. Short summary of the report and press release are available on the website.